Our Marine Corps Ball photographers are geared up with the latest digital photography equipment and are experienced with Marine Corps Ball photography. After all, our owner is a Marine Corps veteran. This means we understand how a Marine Corps Birthday Ball operates and there is no better choice for your Marine Corps Ball photography. Support a Marine Corps Veteran Owned Business! 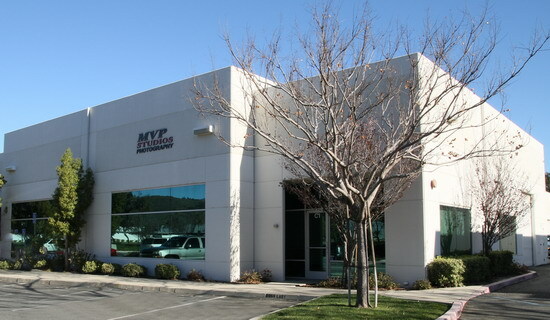 MVP Studios is Southern California’s Leader in Innovative Photography Services. MVP stands for Marine Veteran Photography Studios. 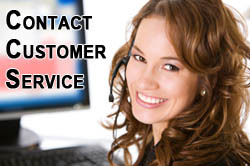 Our owner is a Marine Corps veteran who proudly served in the Marine Corps from 1993-1997. We are a local company, based in Temecula, CA. To request additional information on our Marine Corps Ball photographer program, Contact Us. We include the digital negative for free with every purchase! 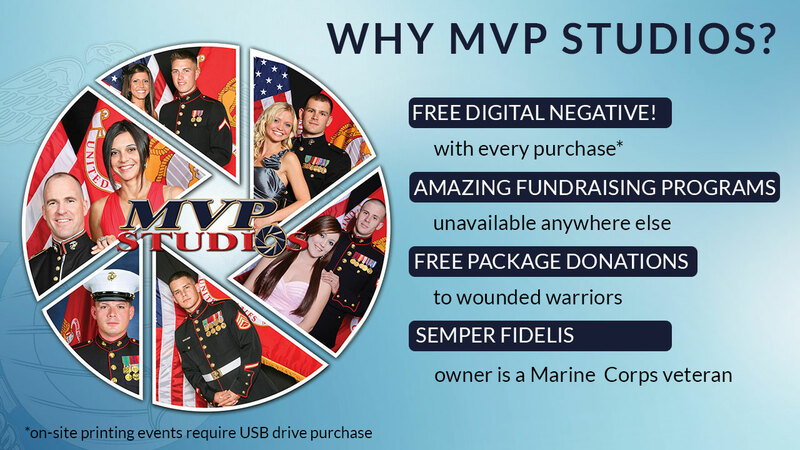 MVP Studios has unique, custom Marine Corps products. MVP Studios is the only Marine Corps Ball photographer to offer a large product selection of more than just prints. Fundraiser donations to help raise funds for your Marine Corps Ball. We know how expensive Marine Corps Balls are so we have multiple fundraiser donations to help raise money for your Unit. Special products that include a donation to the Semper Fi Fund. We have a special package where we donate $2 for every package sold to the Semper Fi Fund! Over $4,000 was donated last year. EVERY purchase includes the digital image for free. This is great for young Marines who may not be able to afford a large purchase. We donate free photo packages to all Purple Heart recipients. Thank you for doing such a great job at our Marine Corps Birthday Ball this year. Your photographers were great! The Marines all loved the packages and the free digital negative was a huge hit.